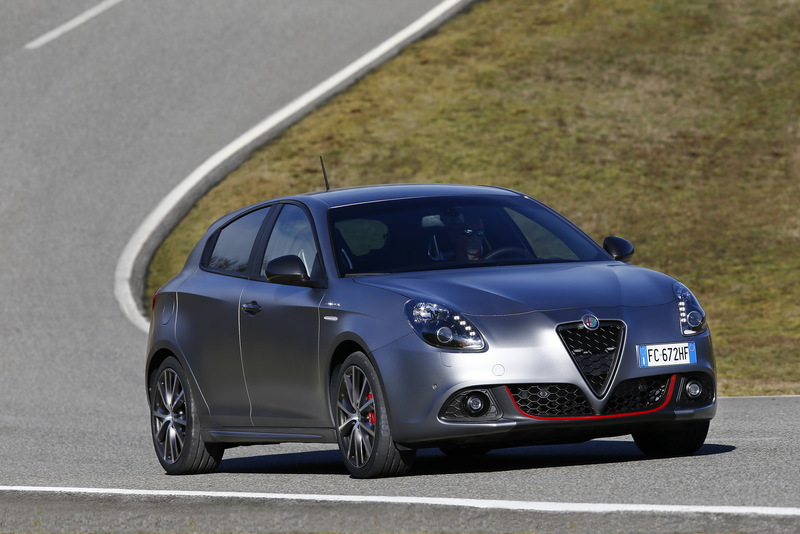 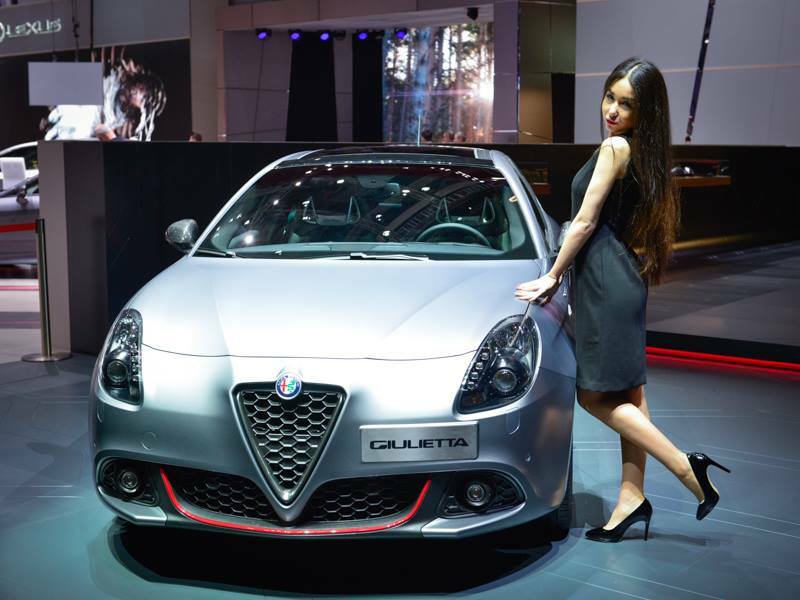 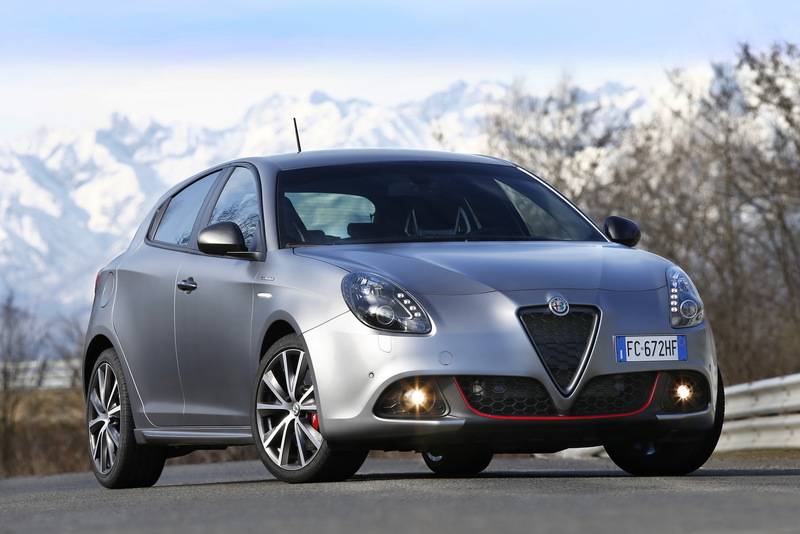 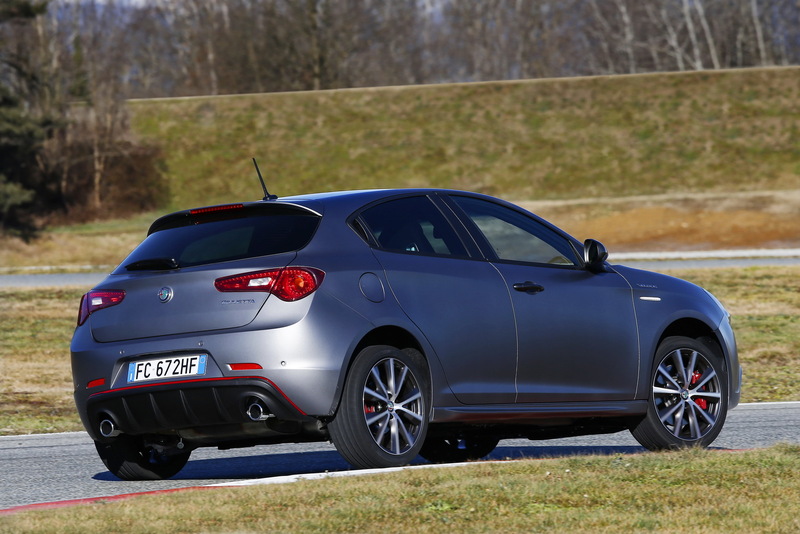 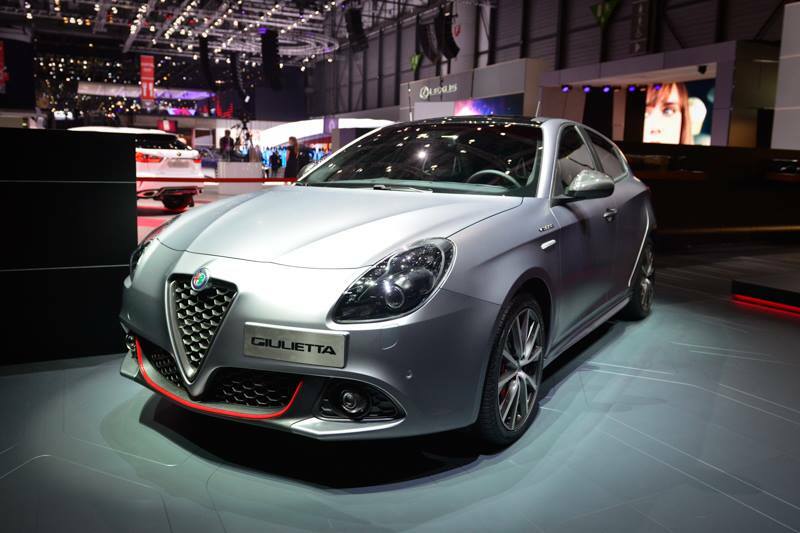 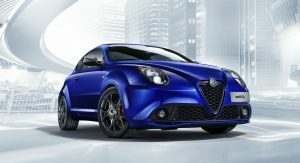 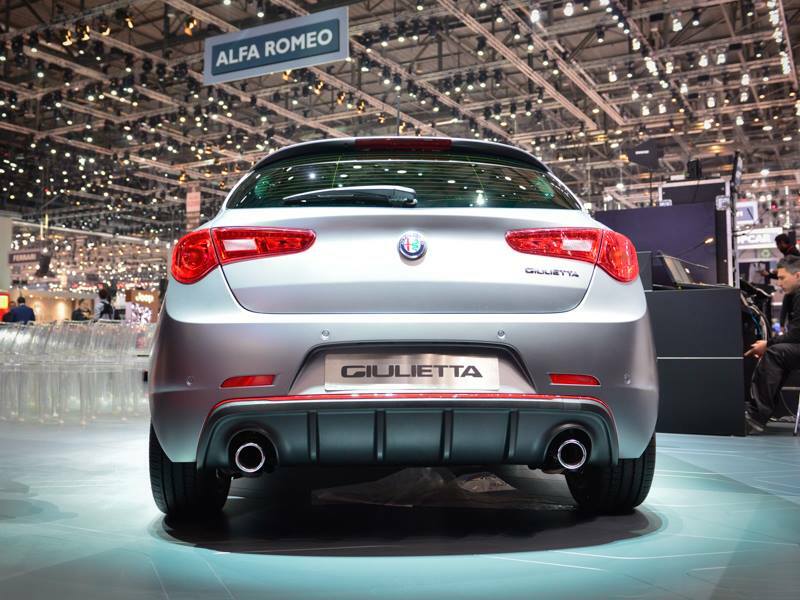 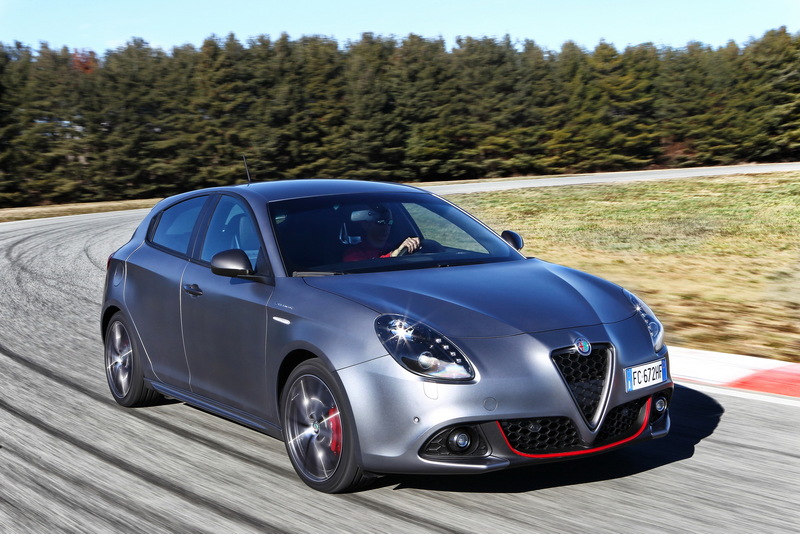 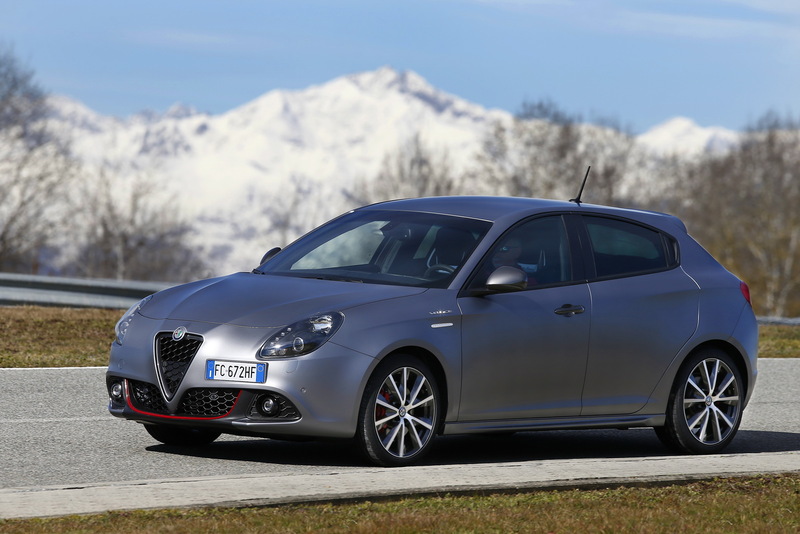 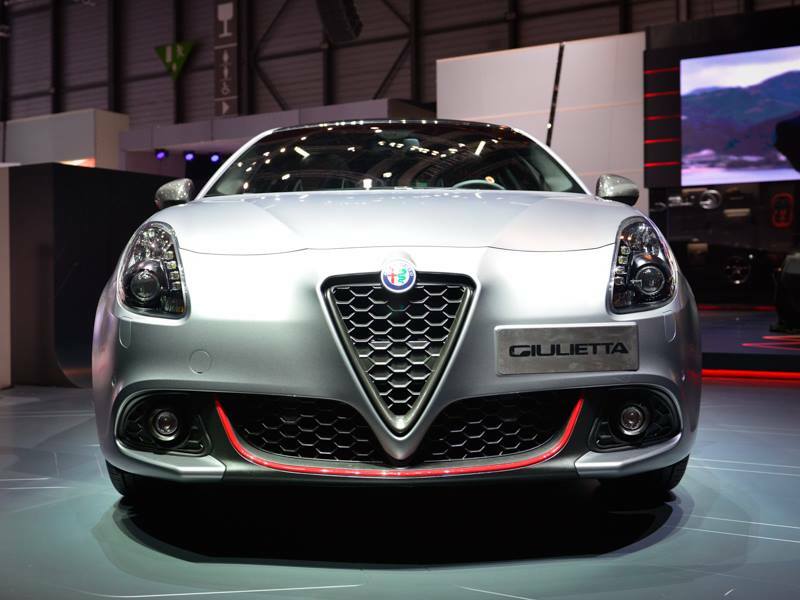 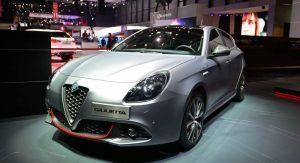 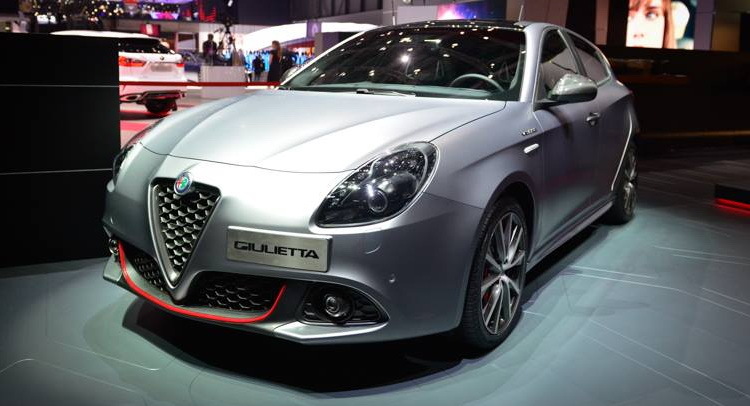 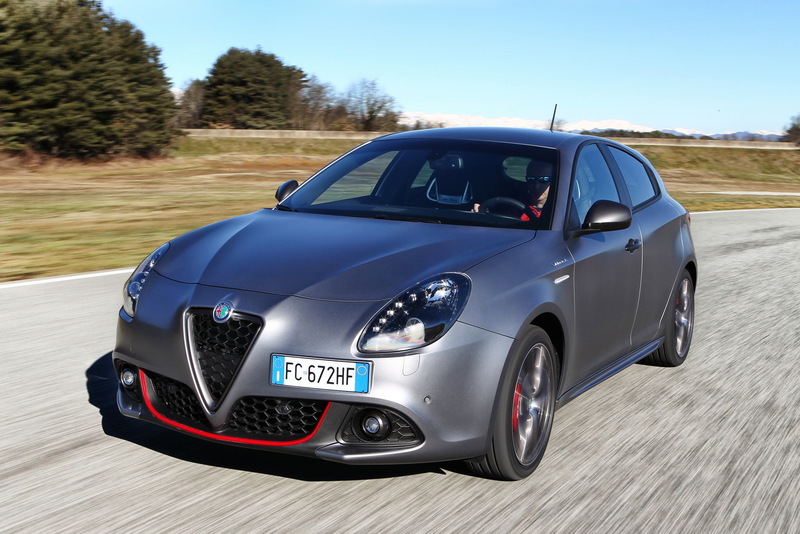 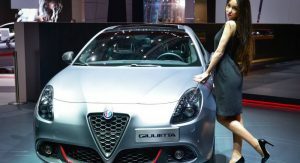 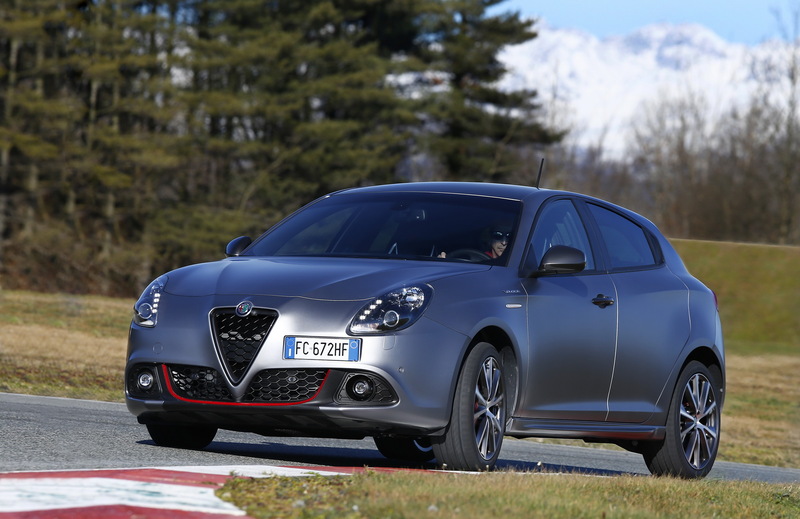 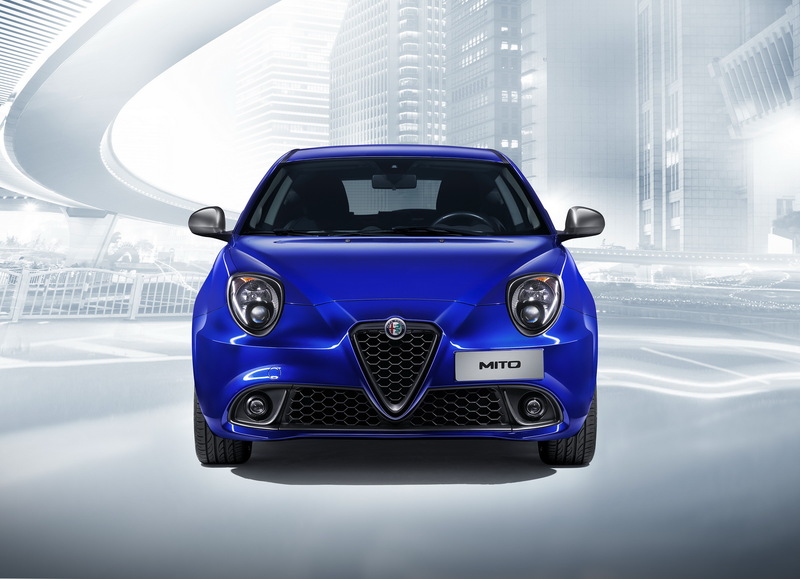 Alfa Romeo updated the Giulietta and Mito models in order to bring them in line with Giulia’s fresh style. 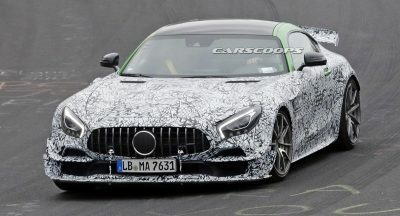 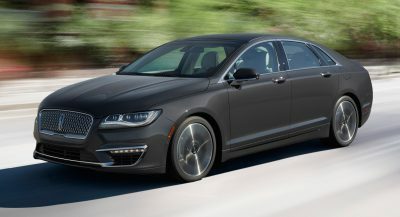 Don’t expect major changes though, just some light touches on the outside, including a new front bumper with an also new honeycomb grille, redesigned lettering and subtle tweaks on the headlights among other. 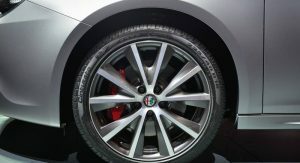 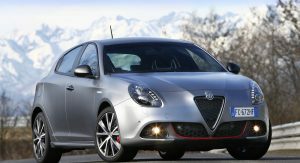 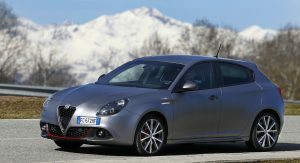 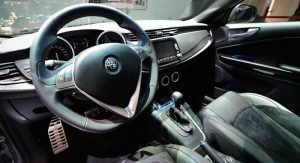 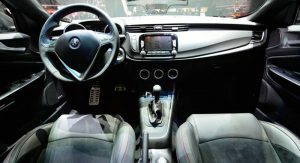 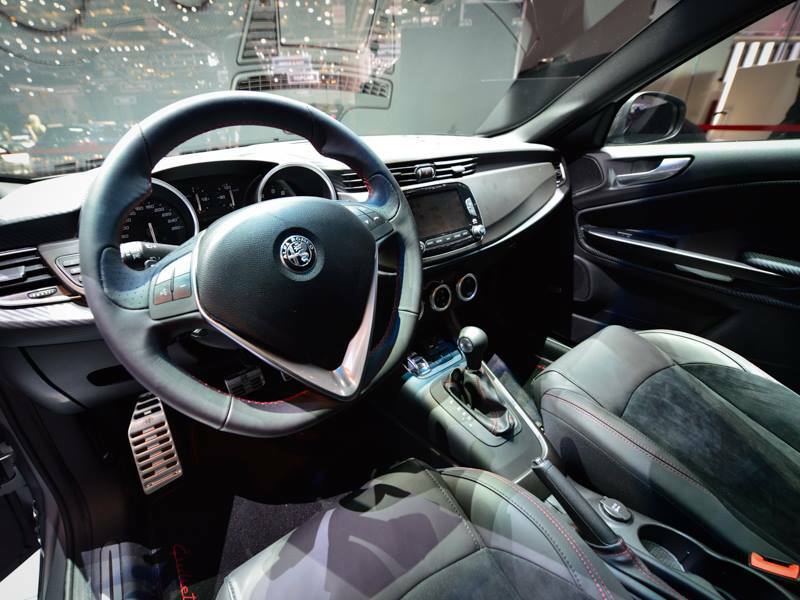 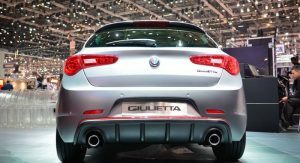 The real new addition to the Giulietta range is the 120hp 1.6-litre JTDm diesel engine paired with a twin-clutch gearbox along with the introduction of the connected Live services of the Uconnect infotainment system. 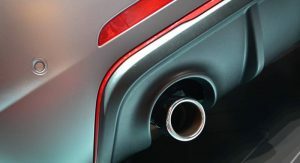 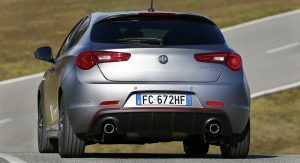 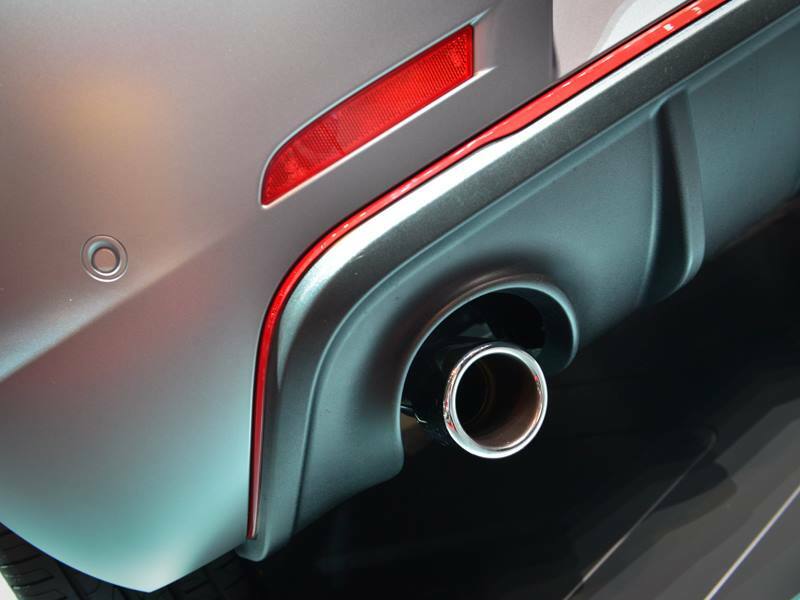 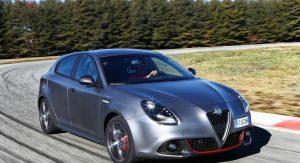 The new Alfa Romeo Giulietta 1.6 JTDm TCT can accelerate from zero to 100km/h (0-62mph) in 10.2 seconds with a top speed of 195km/h (121mph), offering a combined fuel economy of 3.8lt/100km (74.3mpg UK) and 99g/km of CO2 emissions. 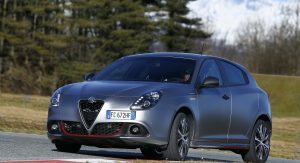 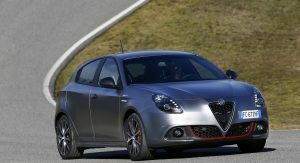 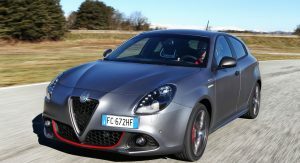 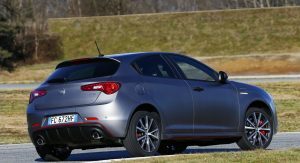 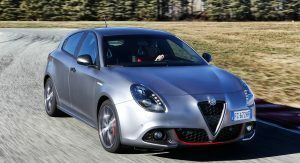 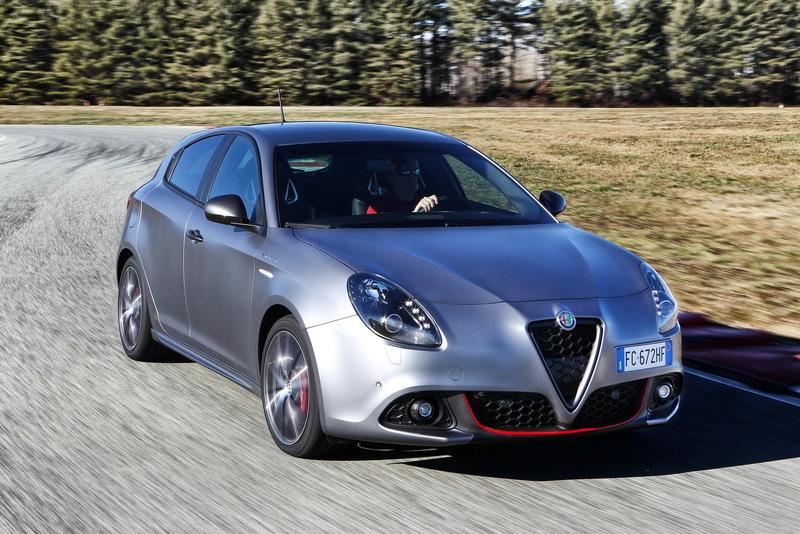 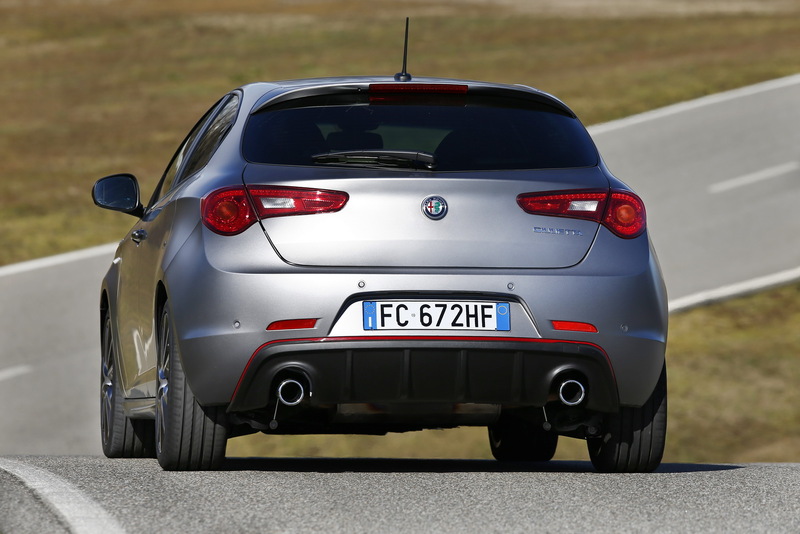 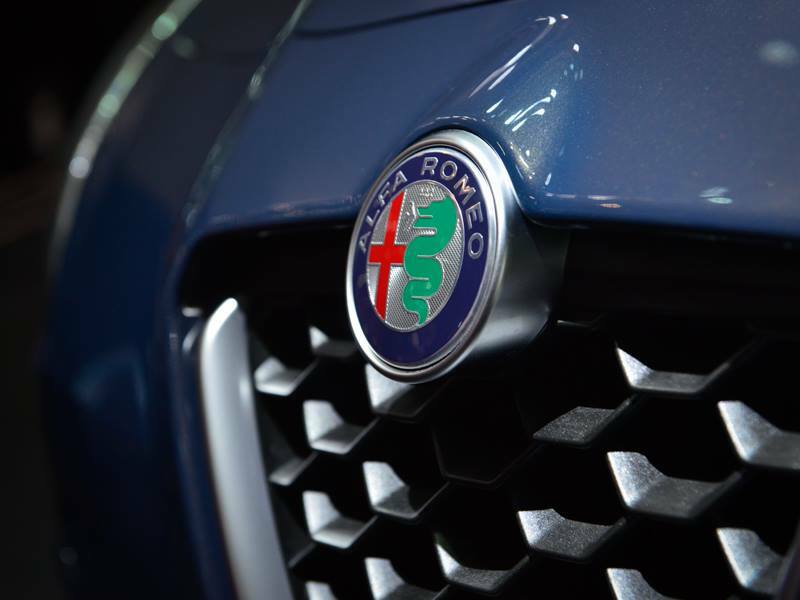 The range-topping Giulietta Veloce uses the same turbocharged 240hp 1.75-litre engine with the 4C, allowing it to sprint from 0 to 100km/h (0-62mph) in 6 seconds, with a top speed of 243km/h (151mph). 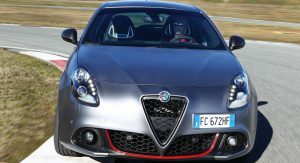 The rest of the petrol range consists of the 120hp 1.4 Turbo, 150hp 1.4 Turbo MultiAir, 170hp 1.4 Turbo MultiAir TCT and three more turbo diesel engines: 120hp 1.6 JTDm with manual transmission, 150hp 2.0 JTDm and 175hp 2.0 JTDm TCT. 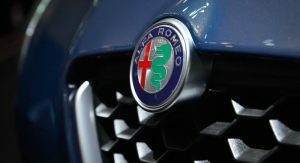 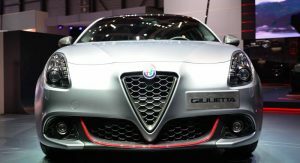 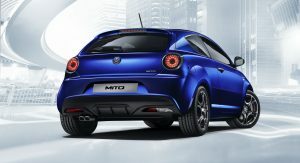 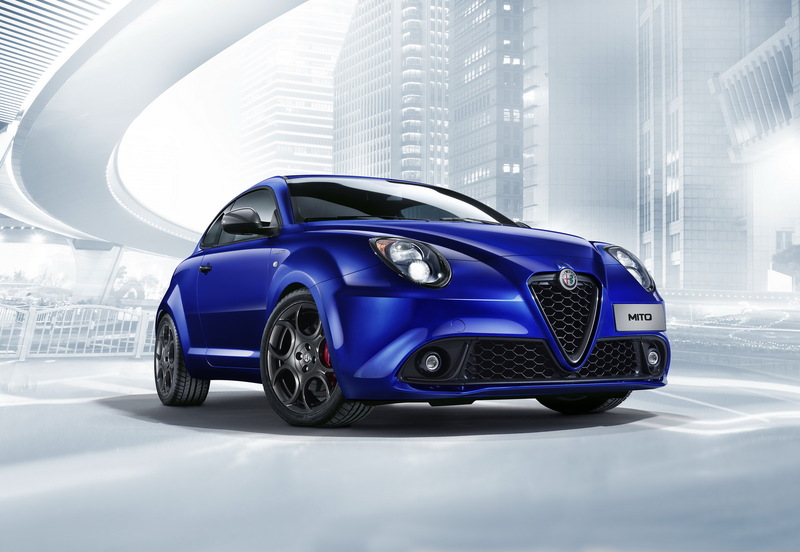 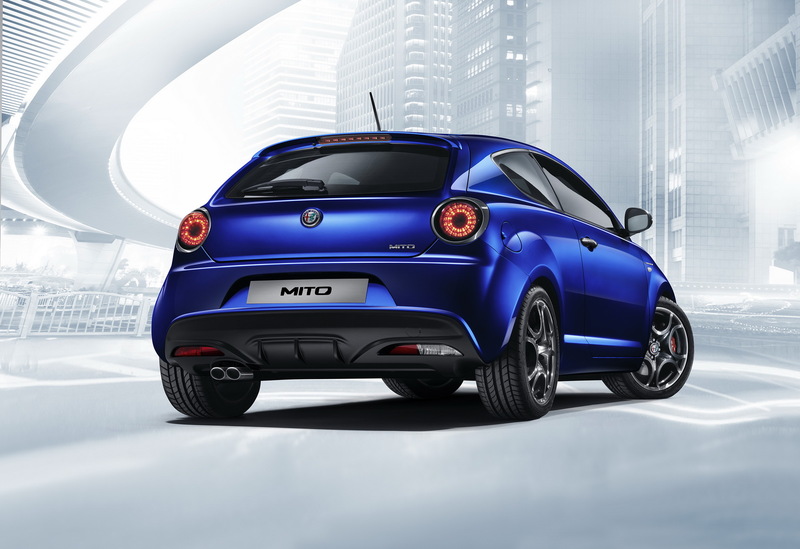 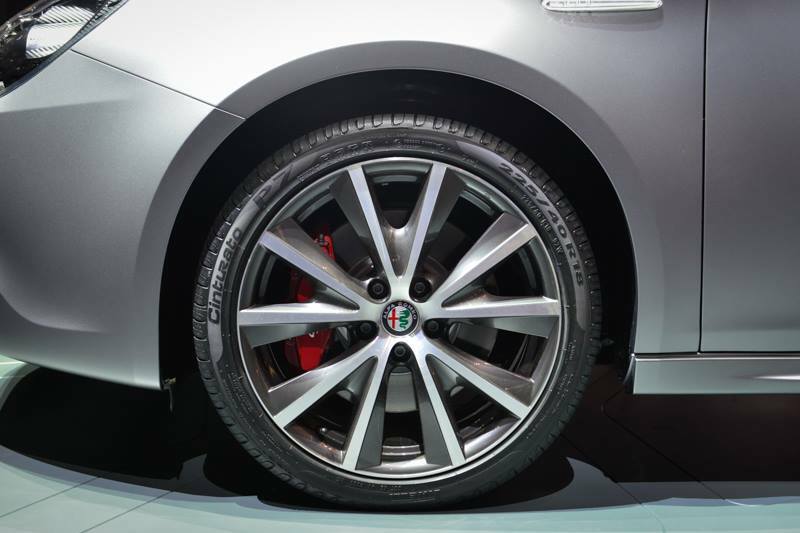 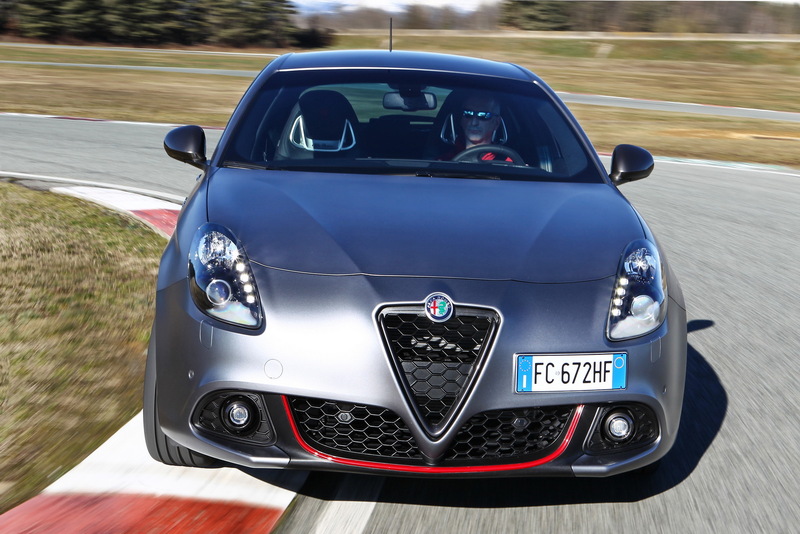 As for the Mito, Alfa Romeo added more color and wheel options and re-organized the trim levels into three specs -Mito, Super and Veloce- and adding two specific packs -Veloce and Lusso. 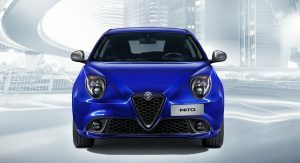 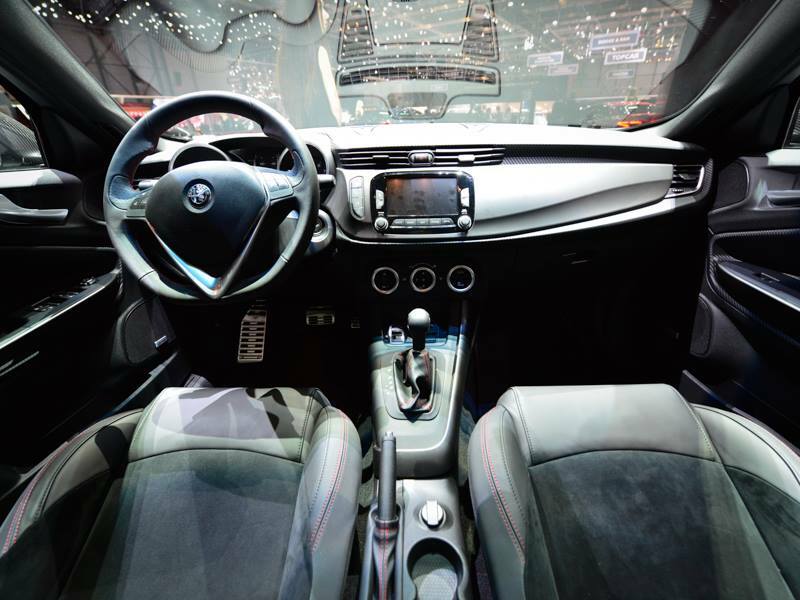 The latest Uconnect infotainment system is also available in the Mito. 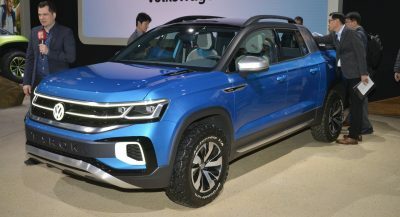 The engine range includes the 95hp 1.3 MultiJet diesel, the 78hp 1.4-litre, the 140hp or 170hp 1.4-litre MultiAir Turbo petrol engines (both with TCT automatic transmission), the 105hp 0.9-litre TwinAir and the 120hp 1.4-litre LPG Turbo. 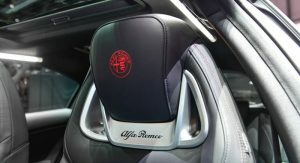 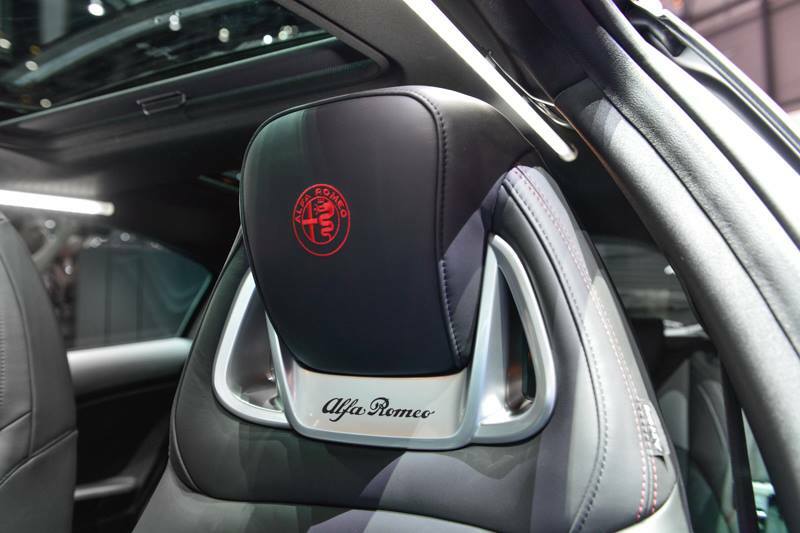 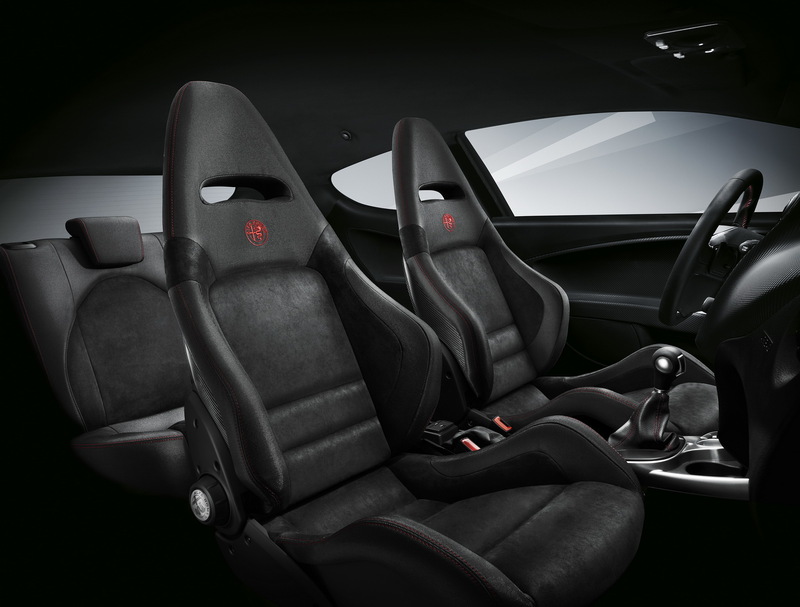 Customers who want a Mito Veloce can also go for the expensive option of the gorgeous carbon-shelled Sabelt sports seats dressed in Alcantara. 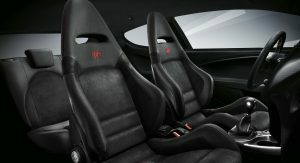 Next PostNext Would You Go For Lotus’ Elise Cup 250 Or Exige Sport 350?